Dr. Jonathan Berry was raised in Albany, Oregon. He received his undergraduate degree from the University of Oregon. He attended Pacific University College of Optometry where he earned his Doctor of Optometry degree, graduating with distinction. 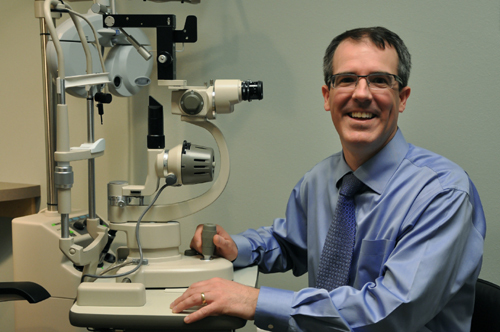 Before joining Albany Eyecare Center, Dr. Berry completed internships at the Spokane VA Hospital and The Eye Surgery Institute in Redmond, OR.